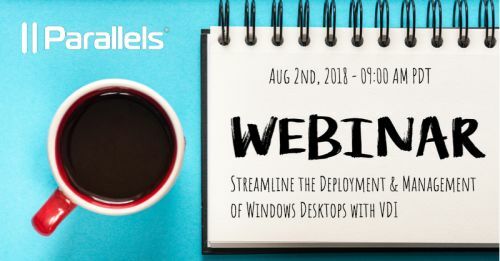 Have you ever wondered how to streamline the deployment and management of Windows desktops with VDI? This is easily achievable with Parallels Remote Application Server (RAS). Parallels RAS delivers applications and desktops to any device, anywhere, at an affordable price. Register now and join speaker Victor Fiss - Director, Sales Engineering.